Reckless driving is driving with willful and wanton disregard for the safety of others. The jail sentence is from 5 to 90 days with a fine of $145 to $1,000. Where the driver causes injury to another the jail term is from 30 days to 6 months with a fine of $220 to $1,000. Conviction adds points to the person’s driving record and heavily affects insurance rates. Given the seriousness of the penalties, it is strongly recommended that persons charged contact a criminal lawyer. A strong and effective lawyer can greatly improve one’s chances of a favorable result from the charges. What could be considered as reckless driving? There are many different driving maneuvers that could be deemed as “reckless,” depending on the circumstances. The law defines this type of driving as a willful disregard for the safety of others; however, this is vague and is largely open to interpretation. Reckless driving could be anything from speeding to making an illegal U-turn and it is very much a subjective term. In fact, some states have argued that the language describing reckless driving is completely unconstitutional due to its vagueness. Still, there are several elements that courts have agreed upon to be indicators of a reckless driving violation. This includes committing traffic infractions, driving without headlines, being inattentive and driving while under the influence of alcohol and / or drugs. As you can see, there are countless different kinds of driving behaviors that could legally be considered as reckless driving and it is therefore your best interests to get the involvement of an experienced attorney to protect your legal rights. This is not the time to make the mistake of believing that you can represent yourself. You need to be proactive and work with an aggressive lawyer. By getting our firm involved, you can rest assured knowing that we will go above and beyond in our efforts to build a case and protect you. 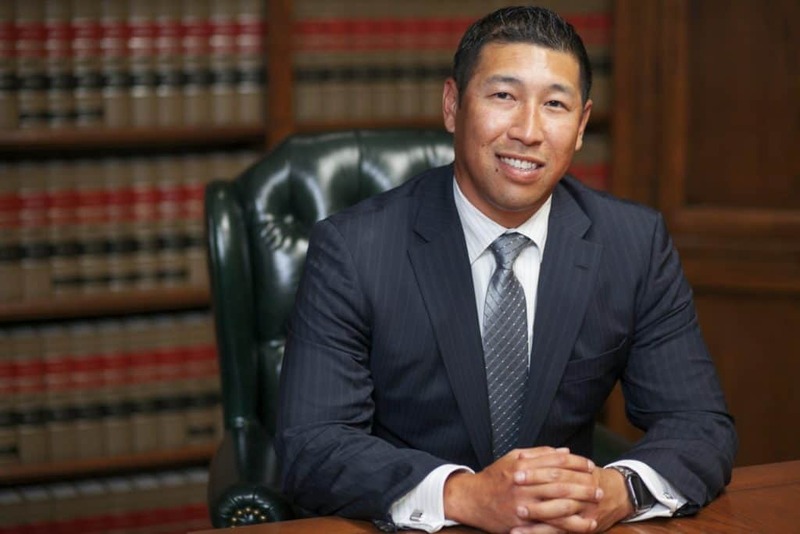 At Takakjian & Sitkoff, LLP, we serve clients in the Los Angeles area charged with reckless driving. We are committed to providing superior service to our clients. We promise to respect our clients and treat them with the courtesy they deserve. When our clients call we take the call if at all possible and if not return it promptly. We make it a point to keep our clients informed of case developments and are careful to explain all matters in plain English. We provide seasoned defense to our clients. 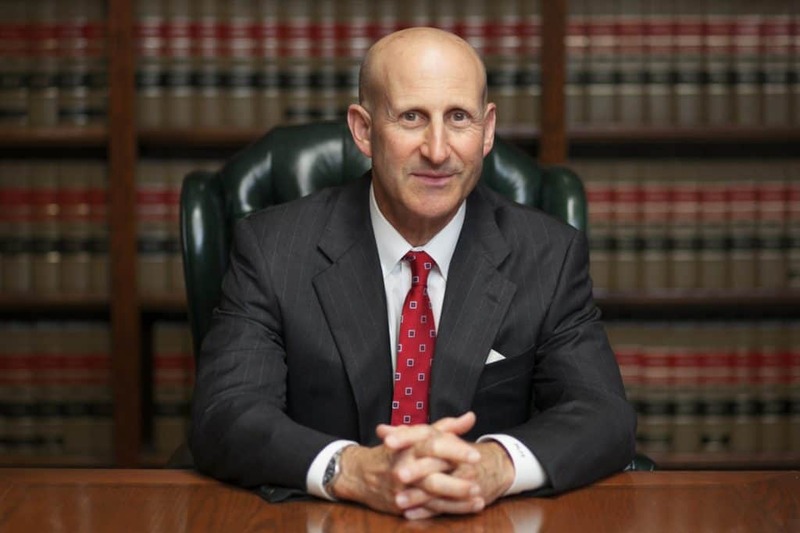 Our firm is comprised of veteran criminal defense attorneys, both former deputy district attorneys. Among us is a certified criminal law specialist, one of only 350 in the state. The other is a former Los Angeles Superior Court Commissioner. We have over 70 years of experience with countless hours in the courtroom defending clients.